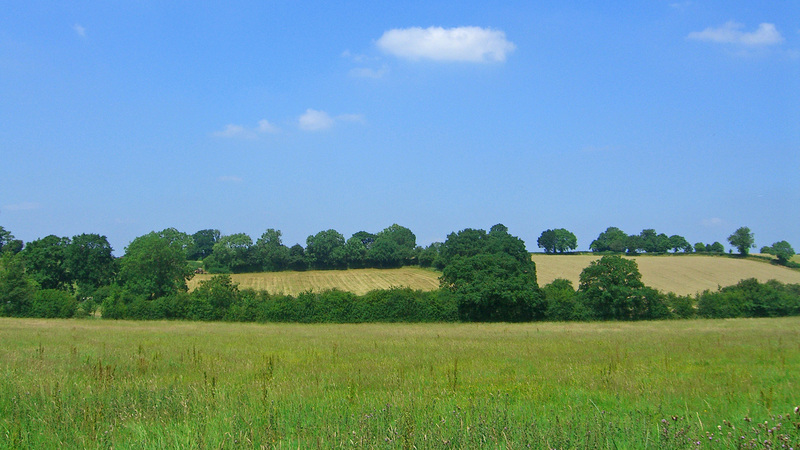 Why buy land for sale in Shrewley? An attractive piece of grazing land comprising of 16 lots totalling over 58 acres. The land has been split into ideal paddock sized lots and offers buyers a good long term capital investment opportunity. Most are contained by natural boundaries of mature hedgerow and tress, which add character to the land and offer shade for your horse. 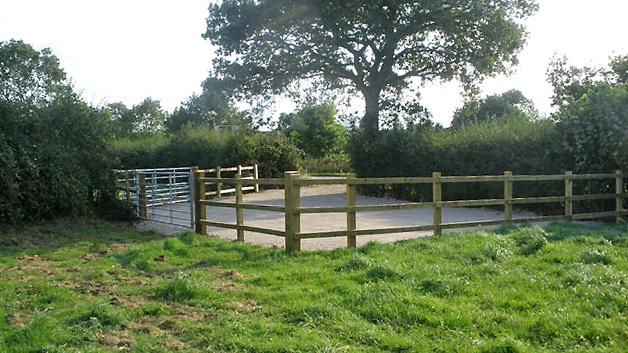 The site benefits from extensive road frontage and there are gated entrances to several of the paddocks, with full vehicular access granted to the remaining. Situated on the edge of the affluent villages of Shrewley and Rowington; the site benefits from excellent transport links to the rest of the region. The Grand Union Canal, London to Birmingham railway and M40 motorway all run parallel and in close proximity to Shrewley, which is regarded as a dormitory town for its wealthy commuter residents to Warwick, Leamington Spa, Coventry and Birmingham. The surrounding towns and villages have seen rapid development and population growth in recent times, which in turn offers strong investment potential to the site. The site benefits from extensive road frontage onto Old Warwick Road, Five Ways Road and Case Lane, totalling approximately 1,728 metres. There are gated entrances to several of the lots, with full vehicular access granted to the remaining lots. Not looking for land for sale in Shrewley? Local amenities can be found in Shrewley including shops and pubs. There is a bus stop on the southern corner of the site offering services to surrounding towns and villages. The county town of Warwick is less than 5 miles away and is famous for Warwick Castle and Warwick Racecourse. The town is one of the UK’s most popular and its cultural centre boasts an ever growing range of attractions, pubs, restaurants, shopping facilities and parks. Nearby Dorridge has seen rapid development in the last 50 years as its population expanded, much of which was built on former farmland. Property prices around Dorridge are amongst the highest in the region. Balsall Common is a large village to the north currently undergoing gradual suburbanisation. It is of recent origin; most of the houses and shops were built in the 20th century, and is considered to be one of the most prosperous communities in the region. There has been significant pressure on the greenbelt around Balsall Common for a bypass, a large national supermarket and larger swathes of new housing. Solihull is one of the most prosperous towns in the region and has seen a boom in population due to the expansion of Birmingham International Airport and, perhaps most significantly, the release of large tracts of land for housing development. The large and heavily populated towns and cities of Leamington Spa, Coventry and Birmingham are nearby and easlily accessed by road and rail. The spending-power of Leamington Spa’s wealthy residents led to the development of this modern town as a popular place for shopping. It is noted for its parks and gardens and offers a variety of shops, nightlife, restaurants and bars. Coventry is undergoing major improvements to regenerate the city centre and is home to two of the nation’s top universities. The City of Birmingham has developed into a national commercial centre with tourism an increasingly important part of the local economy. Its sporting and cultural venues attract large numbers of visitors making it the fourth-most visited city by foreign visitors in the UK. Birmingham is the UK’s second largest retail centre, with the country’s busiest shopping centre - the Bullring. The city has seen economic growth greater than the national average attracting commuters from surrounding areas through its excellent network of transport links. Horse riding is a very popular activity in this part of Warwickshire and there are several livery yards and equestrian centres nearby offering a variety of facilities and services. For the racing enthusiast, historic Warwick Racecourse is less than 5 miles away; a leading flat racing and steeple chasing course that notably became the first to include a jump race in its programme. It has recently undergone a major refurbishment of its facilities. The area is a popular place for local people to walk. There is ample parking next to the course and it is only a five minute walk away from the Warwick town centre. The Grand Union Canal, with a length of 127 miles, is the longest single canal in Britain and links London with Birmingham via the Chilterns and Warwick. British Waterways encourage anglers to fish there and narrowboats that sail along it bring holidaymakers to the area from all over the country and the towpaths provide pleasant walking in unspoilt countryside. Hay Wood, located on the edge of the Rowington, is protected ancient woodland owned by the Forestry Commission. There is a picnic area together with several marked trails, footpaths and a bridleway. A long distance footpath, the Heart of England Way, passes through Rowington and it is along this path that appreciation for the beautiful English countryside can be found. There are numerous other footpaths and bridleways in the parish. To arrange a site visit or to buy the land for sale in Shrewley; please call 01727 701330 or email enquiries@vantageland.co.uk.